The HomTom C1 is the smaller version of the HomTom C2. 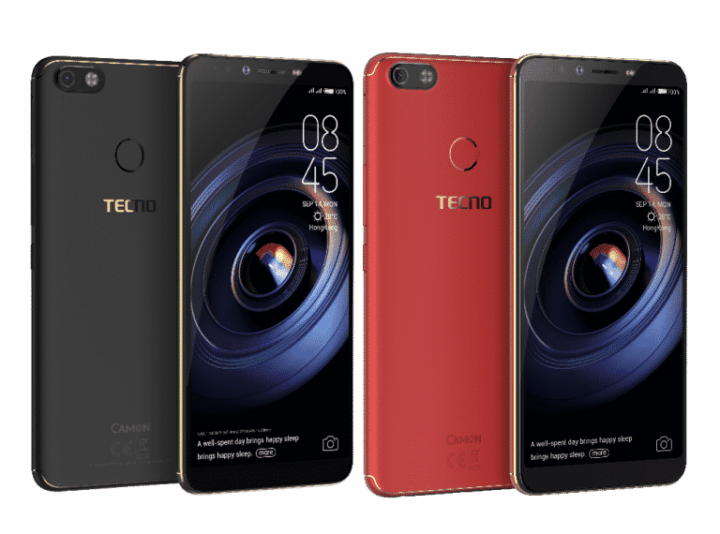 Unlike the C2, the HomTom C1 does not have support for 4G LTE network. It has only 1GB of RAM and run on Android 8.1 (Oreo, Go Edition). 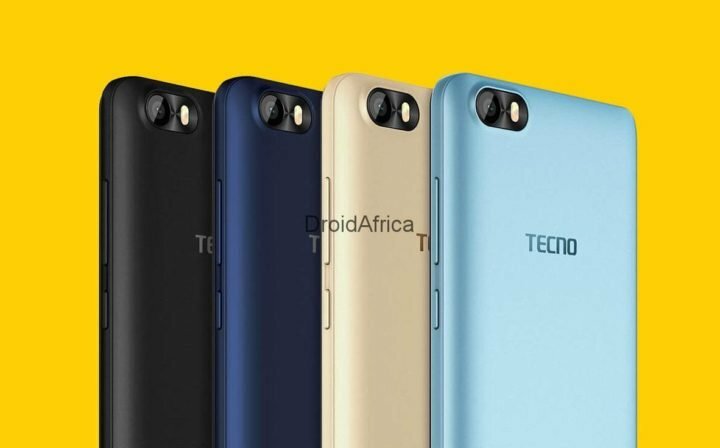 The device features a 5.5-inch HD+ Display with 640 x 1280 pixels resolution, hosts a dual 8 + 2MP rear sensor with a single LED flash, and another 5MP upfront. 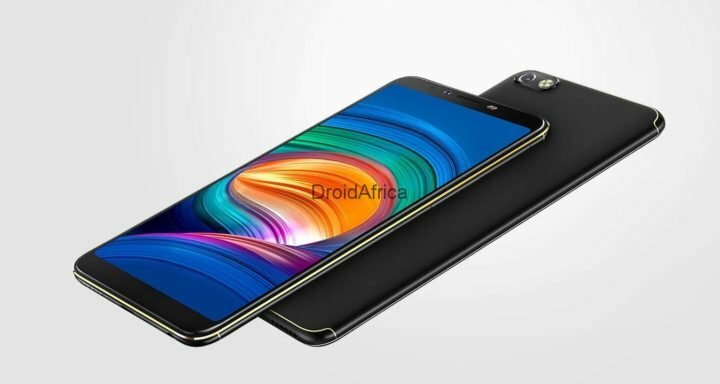 On the hardware department, the HomTom C1 run on Mediatek MT6580A processor, and the along with Mali-400MP2 GPU, the aforementioned 1GB RAM and 16GB internal storage. 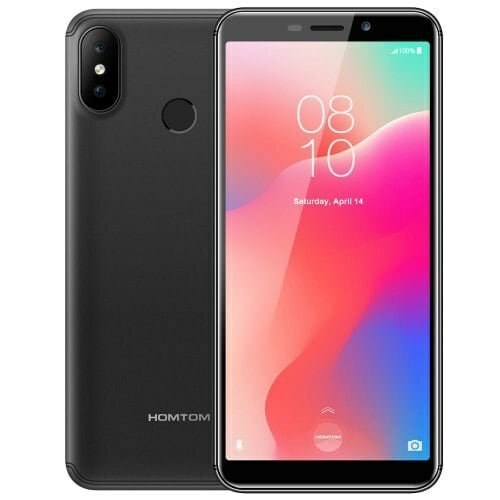 The HomTom C1 also provide support for a rear Fingerprint scanner, FaceID, Bluetooth 4.0 and dual Micro-SIMs cards. Interestingly, the device host 3000mAh battery out of the box. 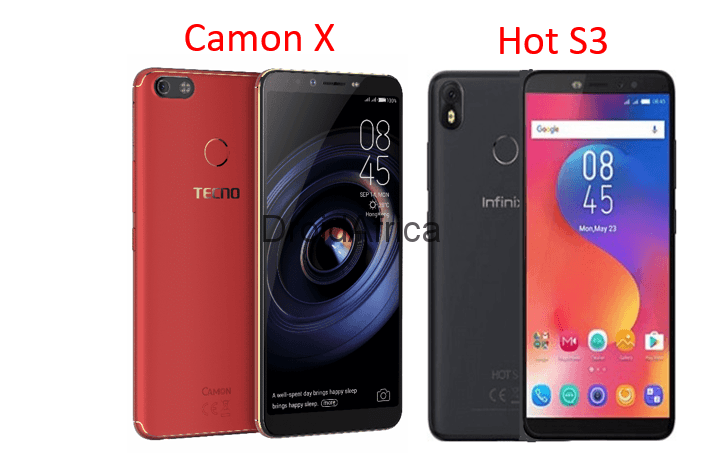 The complete specifications and silent features of the HomTom C1 are contained in the specs table below.